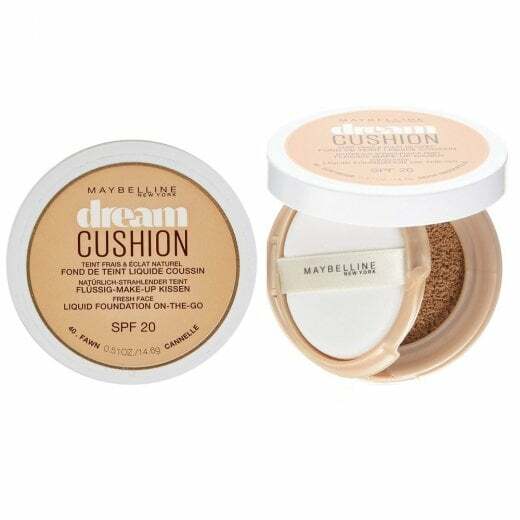 For flawless, fresh faced perfection try the Maybelline Dream Cushion Foundation - available with us in 6 shades. 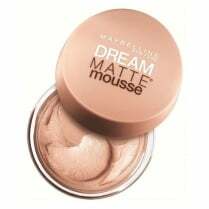 It is a convenient, on the go cushion compact that provides a medium coverage and a luminous glow. The sponge even filters out the liquid formula to achieve smooth and even skin. 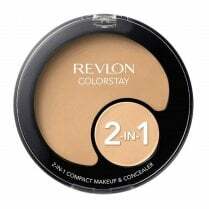 The product also contains that all important sun protection with SPF 20.